Apple announced a new series of apps called ResearchKit at the Spring Forward event this morning. 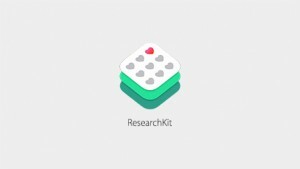 Through ResearchKit medical research institutions across the world will have the ability to create and distribute research studies for users of iPhones around the world. 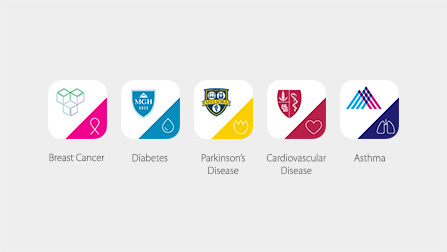 Five ResearchKit apps are available starting today for iPhone users. These ResearchKit apps are for tracking people with Parkinson’s and cardiovascular disease, asthma, diabetes, as well as breast cancer survivors. The mPower app is for Parkinson’s research volunteers. 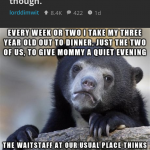 It turns the iPhone into a diagnostic tool as well as an information gathering device. A tapping tool evaluates hand tremors. Saying “Aaaah” into the iPhone microphone assesses the user’s stage of development of Parkinson’s. There is a Gait and Balance test that uses the built in accelerometer. The patient takes 20 steps with the iPhone in their pocket and the data is gathered and transmitted. The ResearchKit app pulls data gathered in HealthKit apps and other wearable devices. Users will be able to see the results of all data gathered if they choose to use these apps and volunteer to participate in any of these studies. The diabetes app tracks user behavior and exercise as well as their glucose levels. The Asthma app tracks patient behaviors as well as allowing researchers to synchronize a map of GPS coordinates that tracks pathogens thought to be triggers for asthma patients. The breast cancer app will track survivors and follow their progress to track problems and other survivor statistics. All ResearchKit apps gather private medical information and data. According to Tim Cook the user decides what data to share with whom and when. Apple does not see that data. More research apps will be delivered over time. One of the biggest announcements is that ResearchKit and all the apps associated with it are open source. 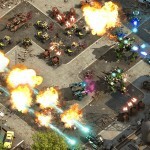 More announcements about availability are expected over time.